Birthday presents are a chance to spoil loved ones with thoughtful gifts – movie tickets, dinner, or jewellery are popular choices. But for Polish barista Natalia Piotrowska, any birthday present from her boyfriend Konrad Kwiatkowski since 2013 has been coffee related. This includes a second hand Gaggia machine and Mazzer Luigi grinder, but perhaps the most generous gift Natalia has given herself is a Victoria Arduino Black Eagle machine. That was until Natalia’s boyfriend suggested she trade the six-hour commute for a Black Eagle. Natalia was born for the spotlight. As a kid, she would organise concerts for family members. She enjoyed the opportunity to perform and bring joy to those who watched her. After high school, she applied to study drama. When she didn’t get the placement, she decided to travel to Ireland instead. She planned to stay one year, but that extended to eight. Natalia went to work in a County Mayo restaurant/café. It was here in 2008 that she was introduced to a coffee machine, tasted coffee for the first time, and gained insight into barista competitions. Natalia entered her first national competition in 2011 using commodity coffee because, as she says, that’s all she knew – until she met former Irish Barista Champion, Colin Harmon of 3fe. In many ways, Natalia has been removed from specialty coffee until late in her career, but that’s what makes her approach to competition so different. Natalia won the 2015 Irish Barista Championship and went to Seattle to compete in the WBC using specialty coffee for the first time. She placed 32nd. The following year, Natalia won the 2016 Irish Barista Championship again. To prepare for the WBC in Dublin she took six months off work and travelled to Canberra to train with Ona Coffee. 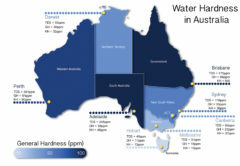 “It was my first visit to Australia and it was a really eye-opening experience. 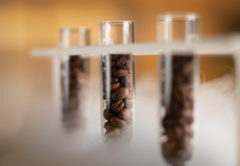 I knew its [reputation] for coffee quality was at a high level, so it was refreshing to see it for myself,” Natalia says. That year Natalia placed seventh in the WBC. She came back to her native Poland at the end of 2016 and represented her homeland at the national barista championship in 2017. She won, but wasn’t so lucky at the WBC in Seoul, placing 19th overall. 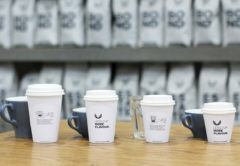 It was at Seoul and the Dublin WBC that Natalia discovered the Cafetto Barista Base Camp. 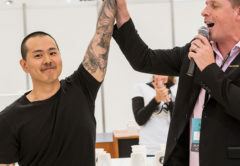 Over the past three years in Sweden, Ireland and South Korea, the Australian manufacturer has allowed competing WBC baristas to practice their routines with equipment set to competition specifications before hitting the stage. “I’ve been so fortunate to meet many people who have wanted to help me achieve my career goals, including Cafetto,” Natalia says. After her 2017 result, Natalia was adamant she didn’t want to compete again. 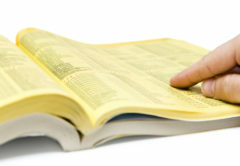 However, after a few weeks break, her hunger to compete returned. 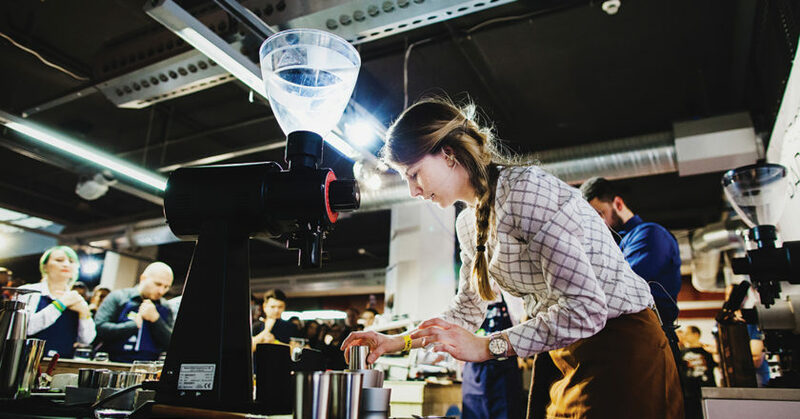 Leading up to the 2018 Polish Barista Championship in March, Natalia’s game plan was to remain focused and take a different approach to her routine. This was the case. Natalia used her own roasted coffee and achieved high scores, but narrowly placed fourth overall. Regardless of the result, she is determined to continue sharing the magic of coffee with new audiences and inspiring more people to follow the barista profession. She and Konrad started Bless Coffee Roaster in Poland in January 2017 and have been roasting since May 2017. They only roast specialty coffees. To showcase their variety of specialty coffee, Natalia and Konrad also opened their first café in Olsztyn a week after the 2018 national competiton. In Poland, Natalia says coffee has traditionally been “liquid commodity coffee you put into a mug – ground granules with water, all black with no aroma”. She says customers are, however, open to alternative brew methods and like chemex, and espresso. “I love that I have the opportunity to educate more people about specialty coffee. I get to meet so many great people, like those who used to teach me at school, and transfer my coffee knowledge to them,” she says. As specialty coffee gradually makes its mark in Poland, Natalia is committed to its development, and to flying the flag as one of the country’s most successful competition baristas.